Established over 25 years ago, Top Chef Uniforms knows the hospitality industry. 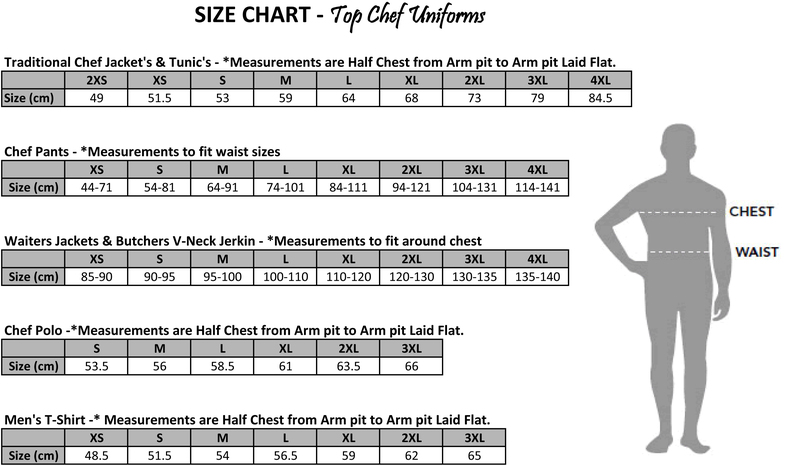 Top Chef Uniforms has the extensive experience to outfit any size group at great value, keeping in mind the quality and comfort that every chef deserves. 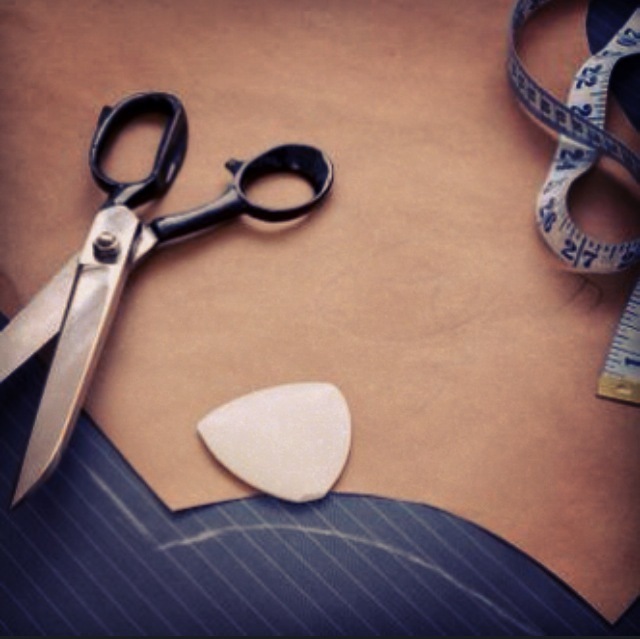 Right here at Top Chef, we have our very own in-house European Tailors with over 30 years of experience, making us your custom apron specialist allowing you to create your own aprons to suit the style and décor of your venue. Our Embroidery team is also here to help further customise your new uniforms by adding your logo or name to make any standard uniform uniquely yours! Whether you want to fit out your kitchen or give your venue a fashion edge, the Top Chef team of experienced designers and outfitters are here to help.